Udo Onwere is a Partner and leads the Bray & Krais private client and sports offering. Udo’s main areas of work include advising on all aspects of tax and estate planning for UK domiciled individuals, wills, probates, Court of Protection matters and powers of attorney. He was previously a professional footballer for 12 years with several clubs including Fulham Football Club. Building on his sporting background, Udo advises high profile sports individuals (particularly professional footballers, managers and directors) on all areas of private client matters and general commercial issues. Udo has experience of advising individual professional sportsmen and / or their agents on contractual negotiations and content. Udo currently acts as a trustee for the Fulham FC Foundation and the prominent anti-discrimination organisation ‘Kick it Out’. He is also a judicial panel member on regulatory and disciplinary issues for the Football Association. In addition to the above, Udo advises a number of clients with their own businesses. The advice often covers the creation of family trusts, lifetime settlements and succession planning. He is also a member of the Society of Trust and Estate Practitioners (STEP) and Solicitors for the Elderly. 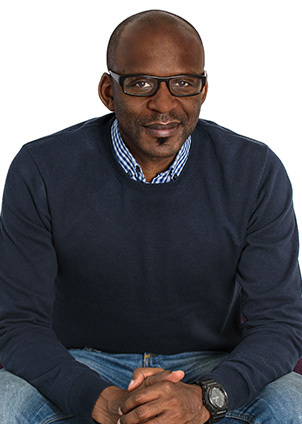 In 2019, Udo was appointed as a director of the British Association of Sport and Law. BASL is an association which represents sports law practitioners, sports administrators and sports law.